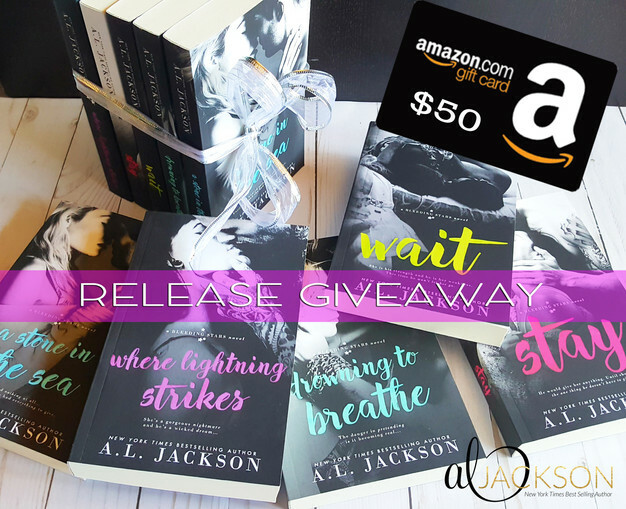 Review Blitz & GiveAway for Stand by A.L. Jackson! From NYT & USA Today Bestselling Author A.L. Jackson comes the next seductive, unforgettable Bleeding Stars Stand-Alone Novel…STAND is now LIVE! The sixth book in A.L. 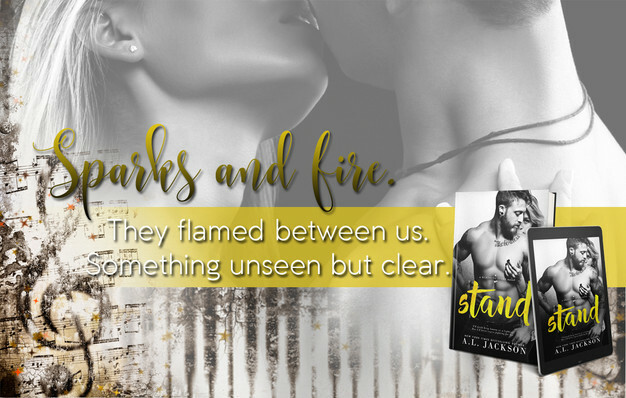 Jackson’s Bleeding Hearts Series, Stand is a passionate romance of finding the courage to overcome loss and regret and accepting the love you deserve. Zachary Kennedy, Zee to his friends, is the drummer for Sunder. Outwardly, he’s just the good guy. The loyal bandmate who stays out of trouble and diligently tries to keep the rest of the band out of it. He lives out of spotlight and under the radar, because underneath Zee is hiding his pain, regret, and living in the turmoil of his past. He’s made so many mistakes and knowing what those cost him, Zee will sacrifice his feelings, hopes, and dreams to punish himself from the life that he deserves. 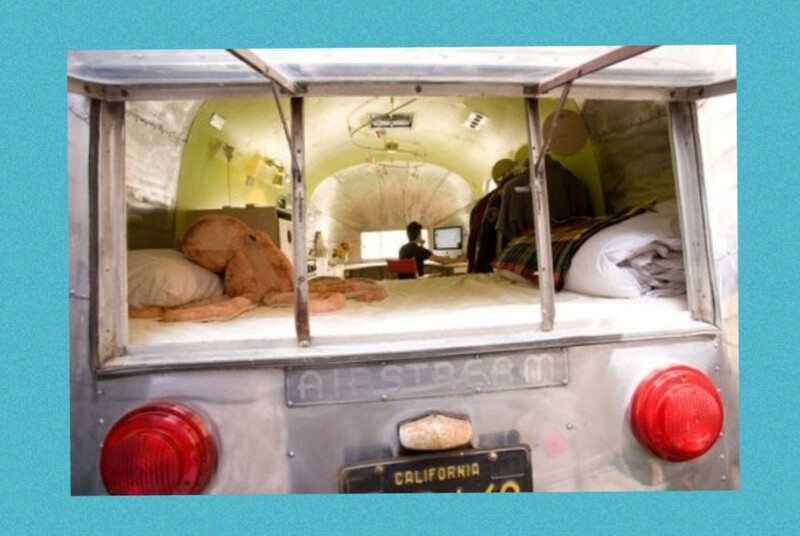 Alexis Kensington is impulsive and focuses on living life to the fullest. Her twin sister, Avril, has fallen to the dark streets in the world of drugs, and Alexis has a fierce determination to help her and will risk anything in order to do so. When Zee rescues Alexis from a dangerous attempt she makes to help Avril, this brings out a protectiveness of Alexis that Zee can’t ignore, and their mutual attraction to each pulls them together even more. However, knowing he doesn’t deserve it, Zee is clear there is no possibility of a future for them, but Alexis is determined get him to see the light and live for the future and not in his past mistakes. Zee and Alexis were very relatable characters in the story, and I felt their fears, pain, and happiness along with them the whole way through. Personally having such a strong connection with my own family, my heart really went out to both Zee and Alexis and the struggles they faced within their own. Although Zee fought his feelings for Alexis throughout much of the story, together they created such a believable bond of strength, and they really were such a complement to each other. Where Zee was afraid to move forward with his life, Alexis could not hold back from doing so. I loved her mantra, ‘No fear. Just life.’ Alexis had an almost magnetic draw that Zee could not resist, because he truly wanted to be a better man and needed love so badly in his life. The brightest light in the midst of my darkness. Zee and Alexis’s romance was incredibly sweet, passionate, and incredibly angsty. I did have some challenges with their romantic connection for the first part of the story. Of course, it was a traumatic event that brought them together, and I could definitely see Zee wanting to protect Alexis. However, they still didn’t really know each other at that point, so I didn’t really feel the intense romantic connection early on. As their relationship grew, I definitely did, but it just took me longer to get there. This really was such a beautiful story with many deep and complex layers. Jackson’s writing is so poetic, and the intense crescendo of passion that she creates within each of these captivating stories is just incredible. Her words have the ability to elicit chills and bring me to tears in equal measure, all in a good way of course! I have fallen in love with each and every one of these boys of Sunder and their incredibly touching stories. I am sad that this series is over, but this was such a beautiful ending to her Bleeding Hearts Series! Grand Prize: $50 Amazon Gift Card + First 5 Bleeding Stars Novels Signed! 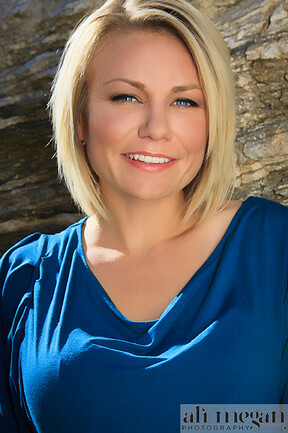 Her bestselling series include THE REGRET SERIES, CLOSER TO YOU, as well as the newest BLEEDING STARS novels. < Previous Release Blitz & Review of The Fate Series Box Set by Emersyn Vallis! Next > Happy Release Day & Review for When It’s Real by Erin Watt!